The film centers on Jay (Ghetts) who has big dreams; but his ambitions are crippled by his allegiance to both his crew and Hackney crime boss Beverley (Sharon Duncan-Brewster). Jay sets about laying the foundations for his own organised crime ring with the help of Mustafa (Adam Deacon). Things are going well until Beverley discovers his disloyalty, and an ill-fated robbery in North London and a trip to Jamaica tears the crew apart. All the while, their actions are being monitored by an undercover Met Police officer Gunz (Dylan Duffus), who has been deployed to integrate himself into the crew. 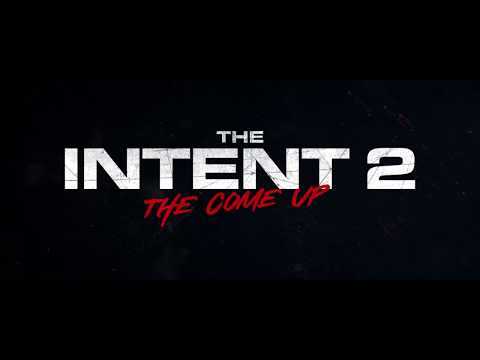 The Intent 2: The Come Up was released on 212d ago in the UK. Notify me when The Intent 2: The Come Up is available.